What is Kid's Klub? 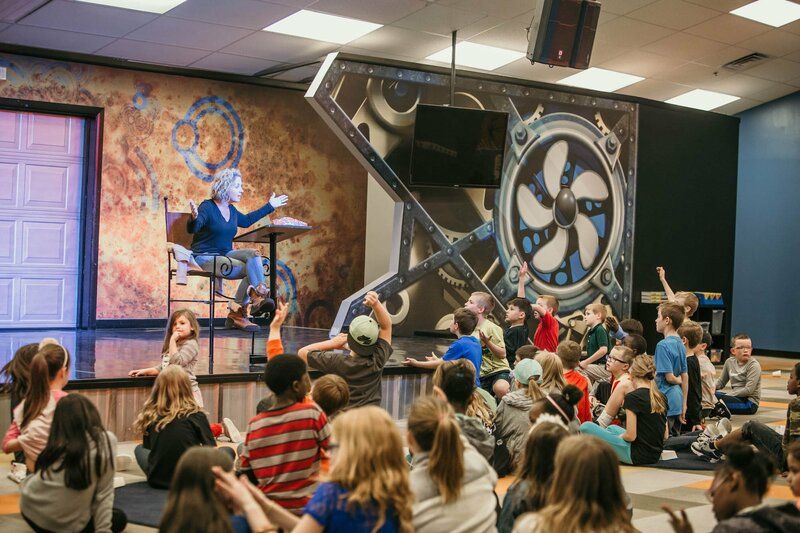 It's our version of Children's Church that we will be offering the first Sunday of every month for 1st-5th grades starting in January. You will drop your children off just before the morning service in the Elijah Project, and pick them up when church is over. The next generation can do amazing things right now if… the present generation starts helping them unpack their potential. We want to empower them to live out their faith now while they are young.